With a name like Shipwrecked one has to second guess walking into this place because of what we naturally think of when we think of the word Shipwrecked. This has created a natural curiosity for customers to want to take a look at this Walking Street bar. 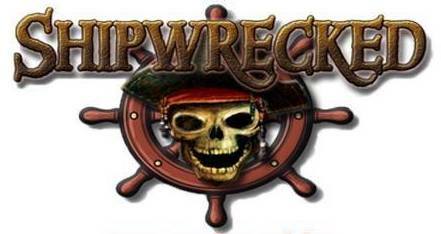 2018 Update - You can pay by credit card at Shipwrecked with an additional 7.5% surcharge. Once known as Silk Stockings this bar then changing into Tender Touch and then the well known One Eyed Wench. Finally after all these name changes we now have Shipwrecked. 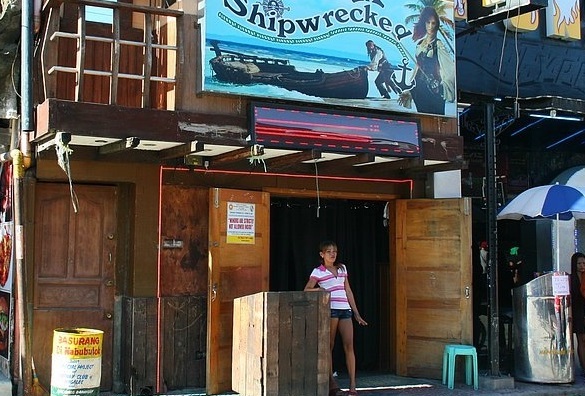 This bar has really taken on the name well creating a real shipwrecked feel especially with the nicely varnished wood. If you look up at the ceiling you will even notice pieces of wood to add to the shipwrecked theme. As you enter the bar you are presented with the stage. A great feel to be able to enter and see the female entertainers straight away. Although the bar is quite small they have done very well to use every space they can with this unique interior design. With ample seating around the stage and stretching out to cover every corner of the bar you will not have a problem choosing a place to sit depending on your taste.